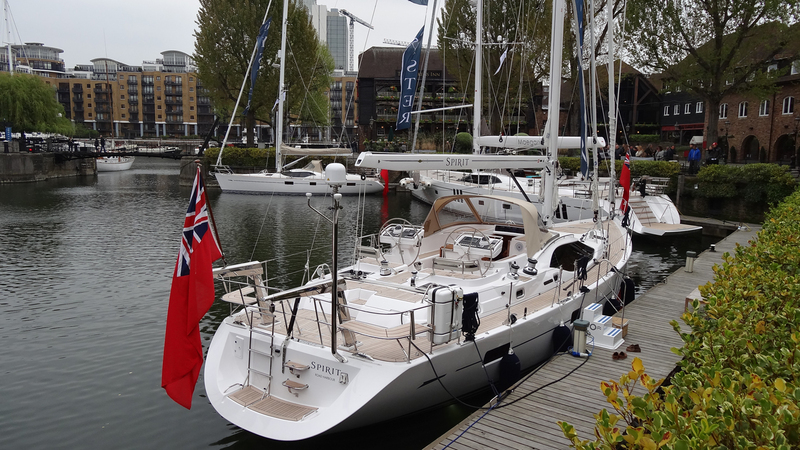 Luxury sailing yacht SPIRIT was built by the renowned Oyster Marine shipyard of England in 2015 and measures 17,5m (57,5ft) in length. 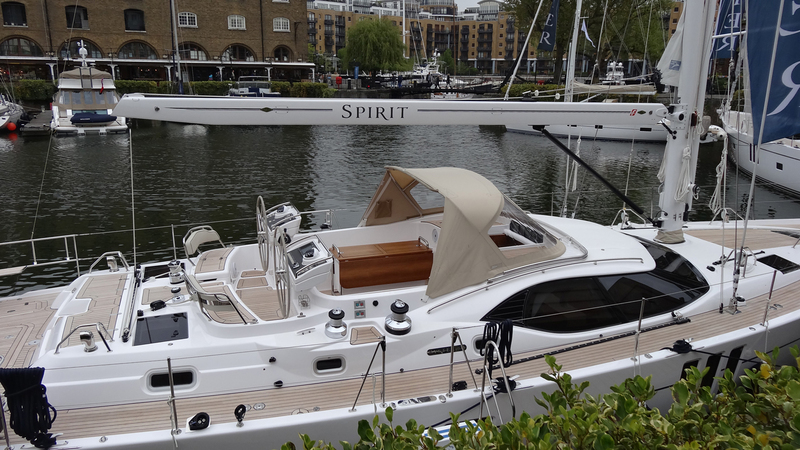 SPIRIT features naval architecture by Rob Humphries and is a raised center cockpit design. 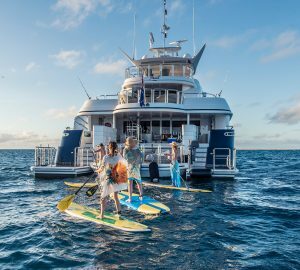 Crewed charter yacht SPIRIT offers accommodation for up to 4 guests. 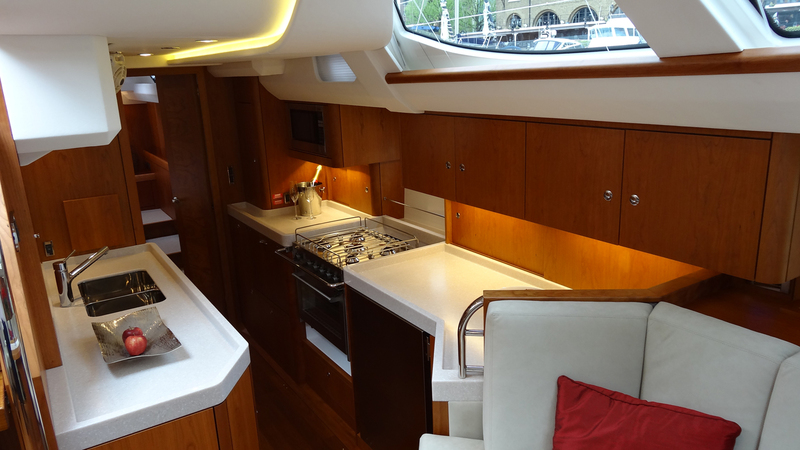 Sailing yacht SPIRIT features a timelessly styled interior décor. 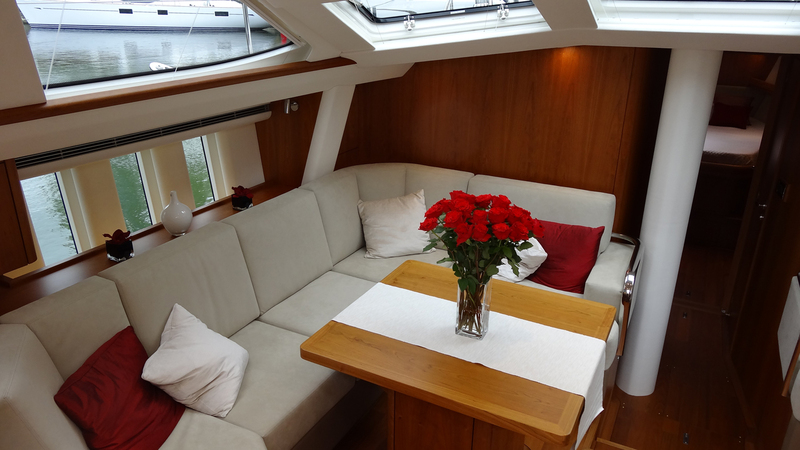 The main salon offers an integrated sofa and formal dining on the port side, and generous settee to starboard. White soft furnishings and warm wood panels and floors, create a contemporary ambiance. The salon boasts port and starboard vertical in hull windows, allowing for great views and ample natural light. Guest accommodation is in 1 master cabin aft, 1 VIP forward and an optional bunk cabin on port forward. Sailing yacht SPIRIT is fully air conditioned by a 3 zone state of the art system, ensuring guests a luxurious charter experience. 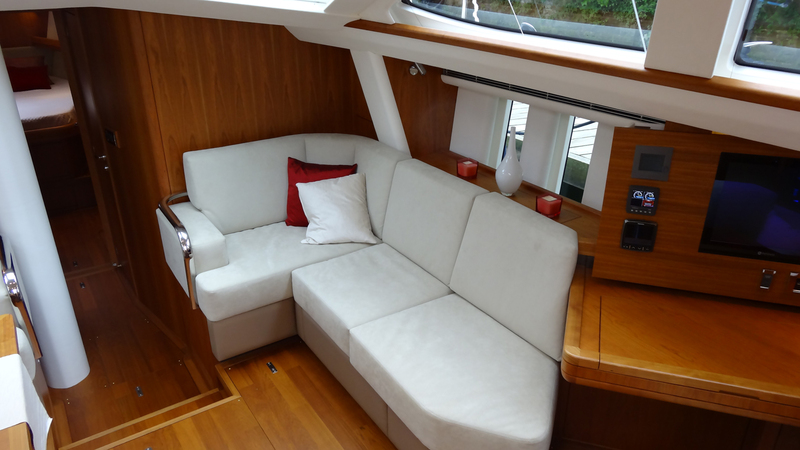 The Oyster Marine 575 SPIRIT features good exterior living on beautiful teak decks. A spacious cockpit offers an alfresco dining table, seating and optional shade. 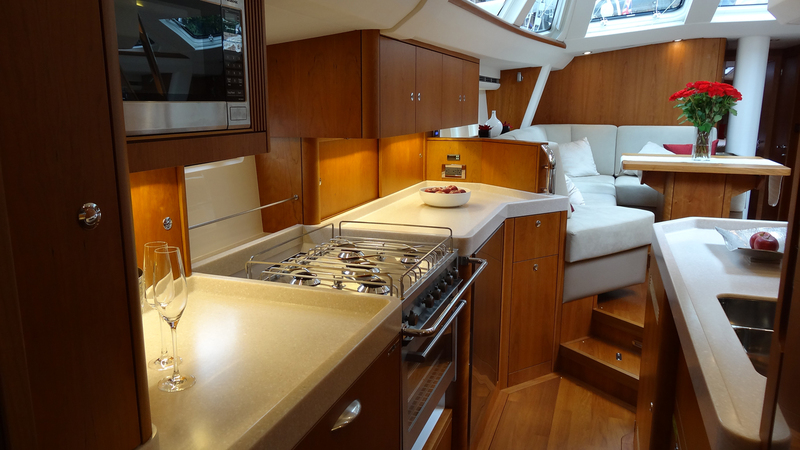 The main deck boasts plenty of areas to relax and soak up the sun, from the generous aft deck, to the capacious foredeck. For the water enthusiasts, a swim platform on the transom is fitted with a deep ladder, ideal for enjoying a relaxing dip, or making the most of the water toys on offer. Powered by a single engine, the sailing yacht SPIRIT cruises at an average of 9 knots. S/Y SPIRIT has a sloop rigged vessel, she has an in-mast roller furling main and roller furling heads sails for ease of handling. 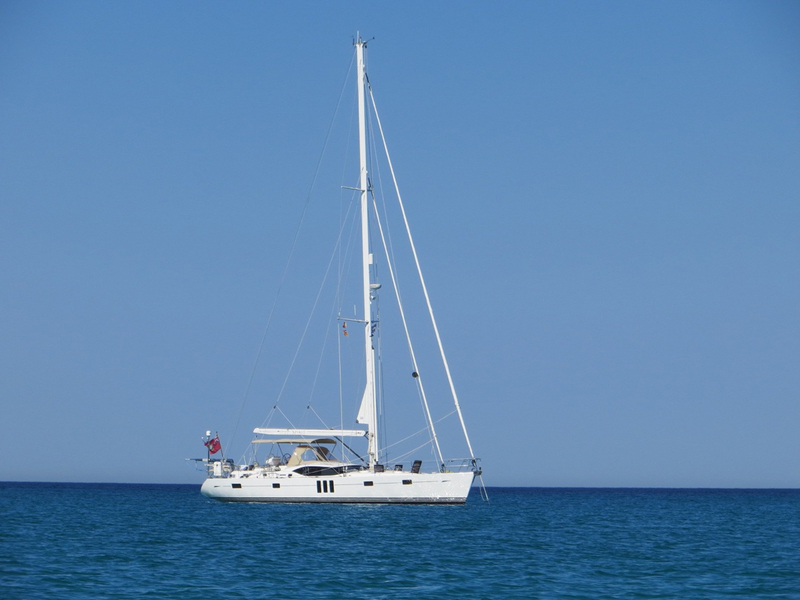 Luxury sailing yacht SPIRIT can accommodate up to 4 charter guests and 2 professional crew. 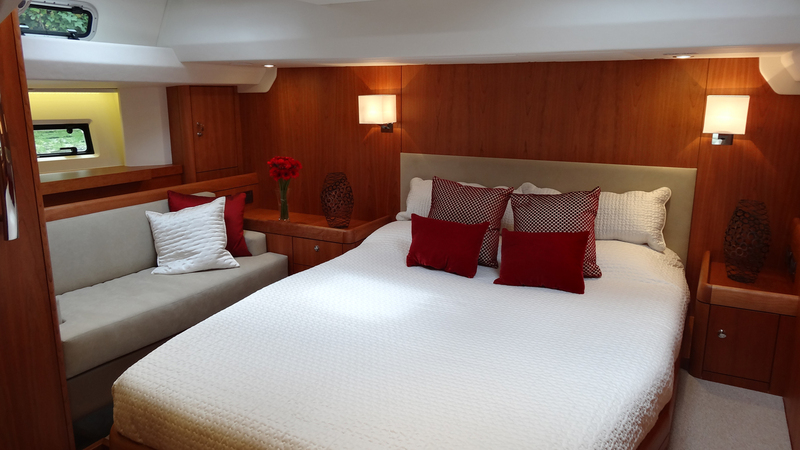 The master stateroom is aft and full beam of the yacht, with a center lined queen size bed and sofa. 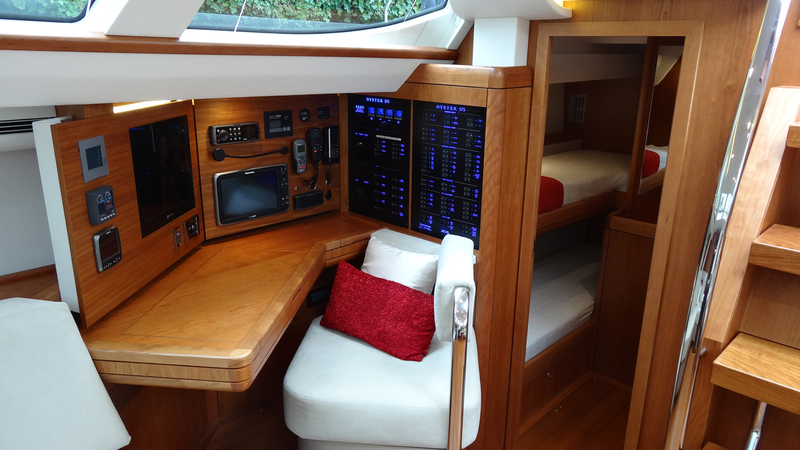 A VIP cabin is forward and full beam of the yacht, with a center lined double bed. 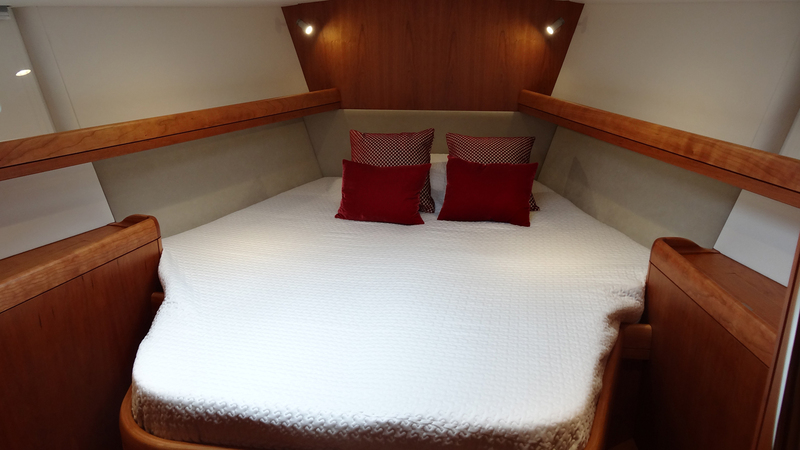 An optional upper and lower bunk cabin is available on the port forward of the yacht, with 2 single bunk beds.